F-litter reunion 10½ months old! Finally I have updated with pictures from our get together meeting in February! Unfortunately not all of good quality! 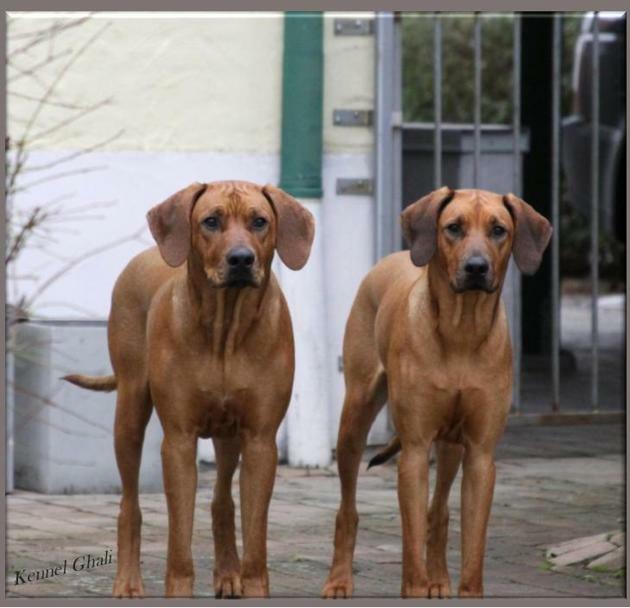 Lovely siblings:) Anton and Toulose from our F-litter!